Downloading a poetry app, like Poetry from the Poetry Foundation, Poems by Shakespeare (Android), or Poems by Heart by Penguin Classics (iOs). 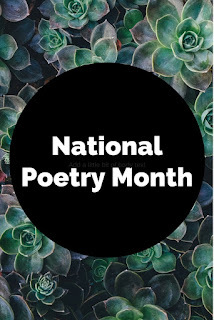 Watch people reading their favorite poems by clicking here. Why not read a poem about happiness? And, of course, come back here Wednesday when I’ll have a new poem posted for you! 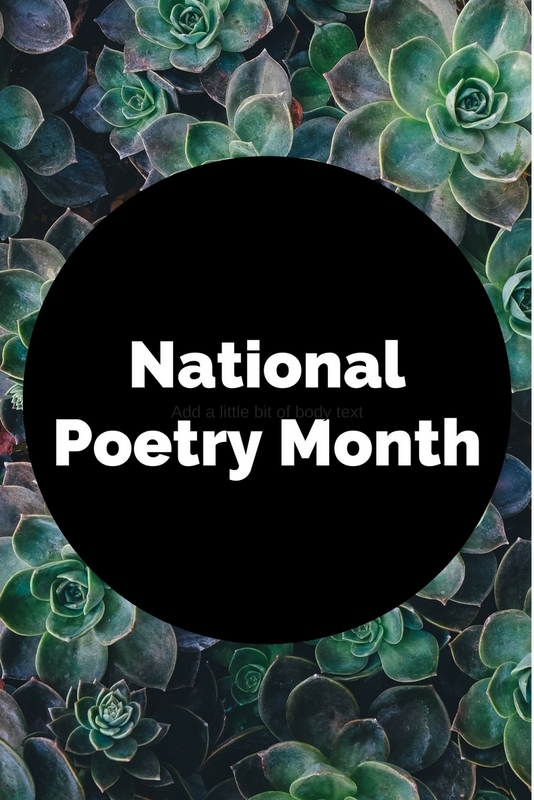 I encourage you to give poetry a try this month—and come back here and share your discoveries with us. Dear Kathy will be checking out your links...some poetry is easier to read than others. Always enjoy the ones you share. Hope you are having a delightful day. Debbie--Hope you enjoy the links--definitely true that some poems are more approachable than others. Stay tuned for a new poem tomorrow!